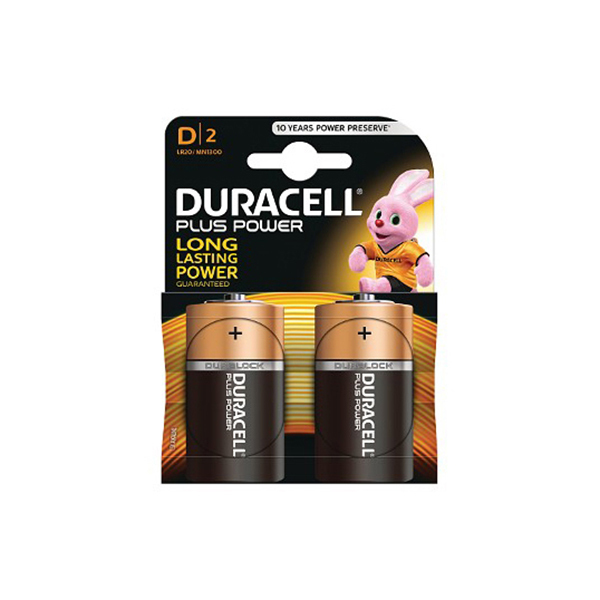 Power when you need it most with this fantastic bundle of Duracell batteries, for longer life from a brand you can trust. 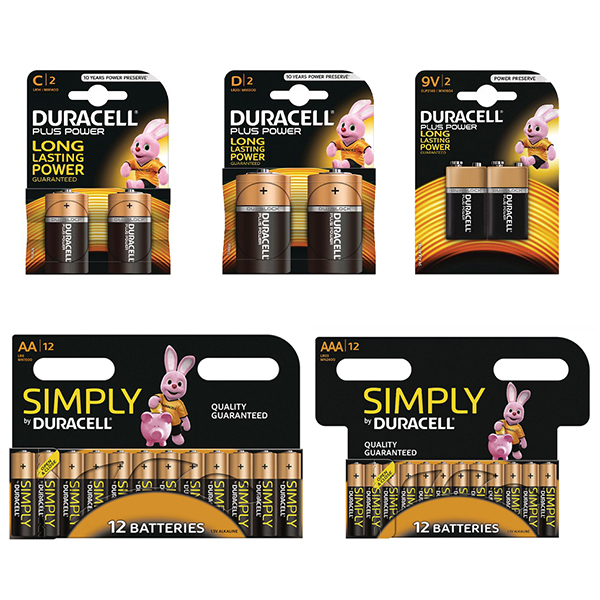 Duracell can be used to power any number of electronics, from everyday devices like remote controls to gifts to keep the little ones happy. Included are sizes AA, AAA, C, D and 9V. Duralock technology keeps the battery charged for up to 10 years in storage, making it so simple to put away unused batteries for a rainy day. 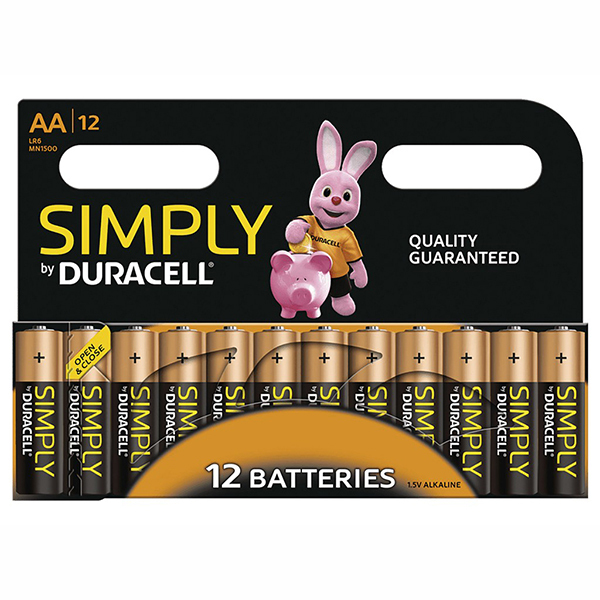 As alkaline batteries, they offer reliable power and the freedom to use in most devices! 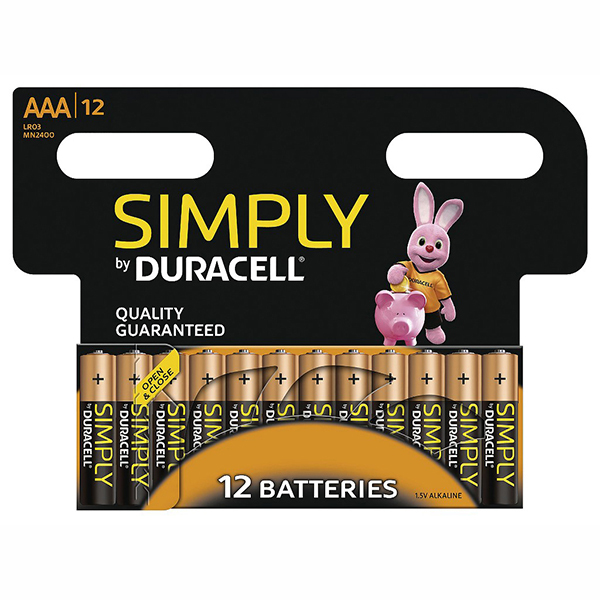 Duracell is the world’s leading manufacturer of high performance alkaline batteries, specialty cells and rechargeable. 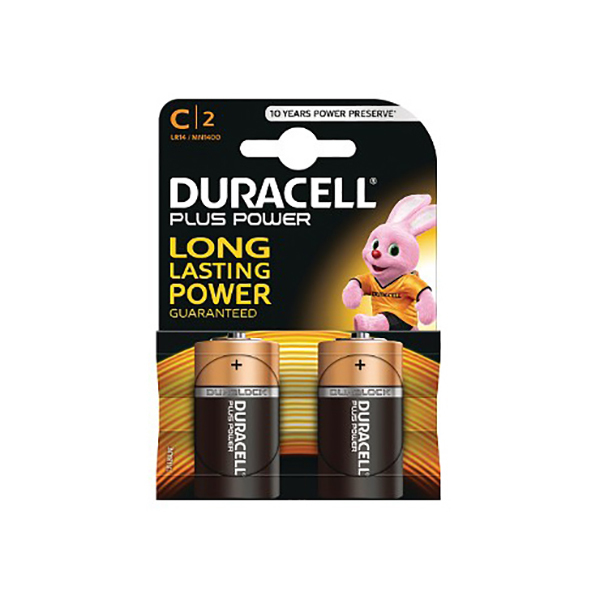 Since its foundation in the early 1940s, the company has become an iconic personal power brand, trusted for compact and longer-lasting batteries. 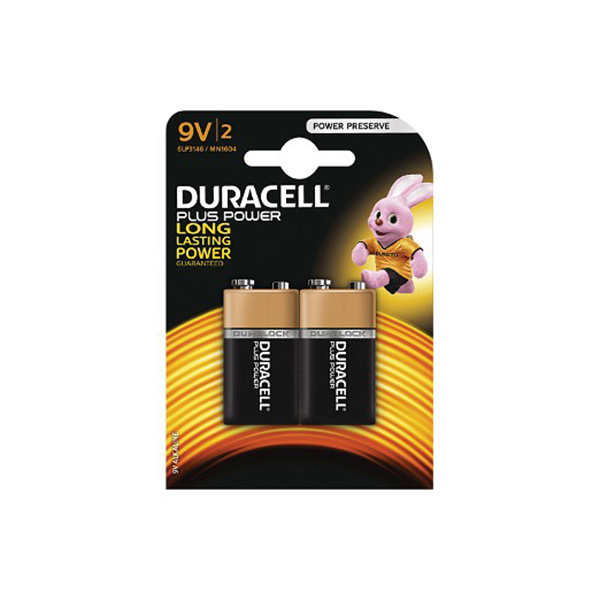 And at the heart of it all has been the Duracell Bunny.